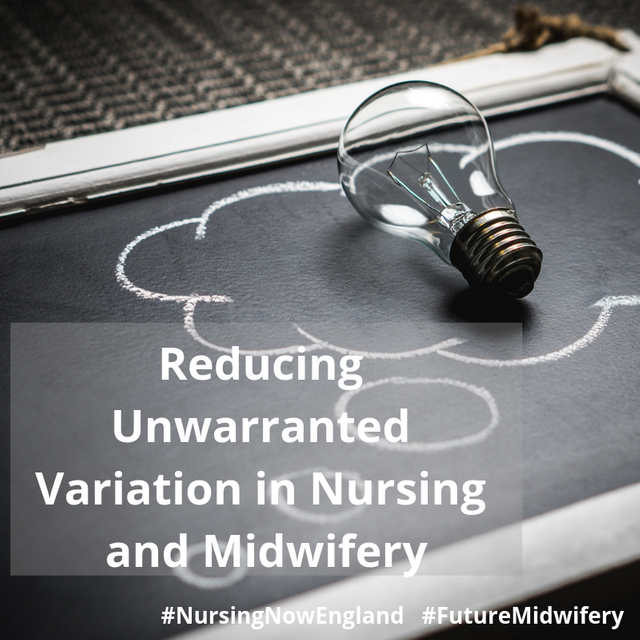 This month's challenge for the Nursing Now England and Transforming the Perceptions of Midwifery programmes is about reducing ‘unwarranted variation’. Unwarranted variation is where differences in services and care outcomes cannot be justified by reasons of geography or other local circumstances. By seeing where care is not equal and taking steps to address that variation, everyone can receive the same highest standards of better outcomes, better experiences and better use of resources. Here is a short film that helps explain this further. Ambassadors are asked to identify how unwarranted variation is identified in their place of work and by examining one area of variation in detail, identify how change in practice can lead to improve services, patient and staff experiences and outcomes for patients, individuals and populations. 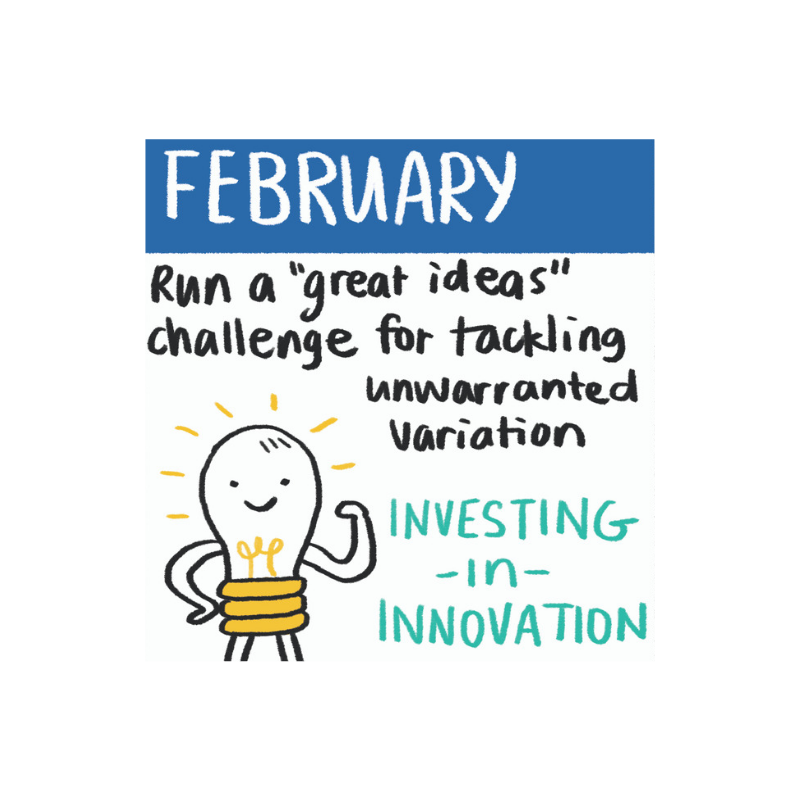 There are some great examples in the National Atlas of Shared Learning where nurses, midwives and care staff have already shared their ideas and approaches.